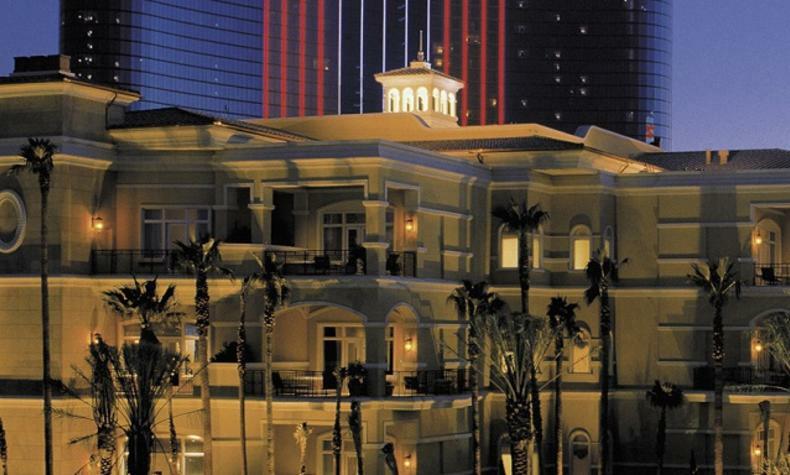 Just west of the Strip, Rio All-Suite Hotel & Casino is an oasis of restaurants, shows, gaming and more. Feel welcomed in suites with an island feel with lots of color and flair. 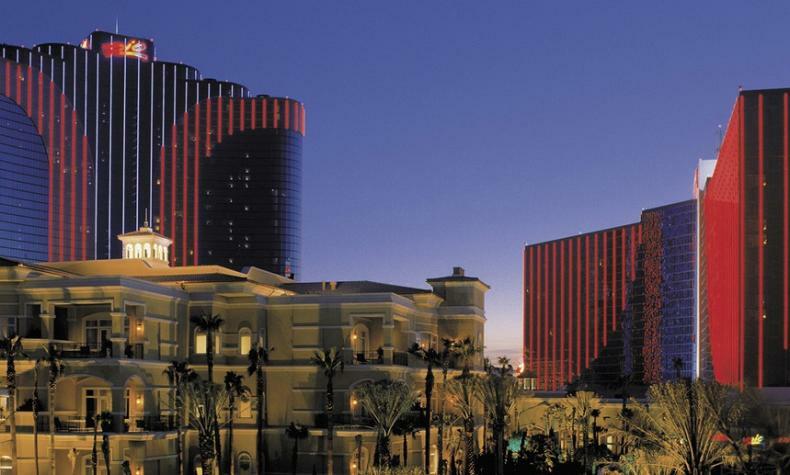 Some dining options are All-American Bar & Grille, Carnival World Buffet, and The Wine Cellar and Tasting Room. Entertainment includes Chippendales: The Show, and Penn & Teller. 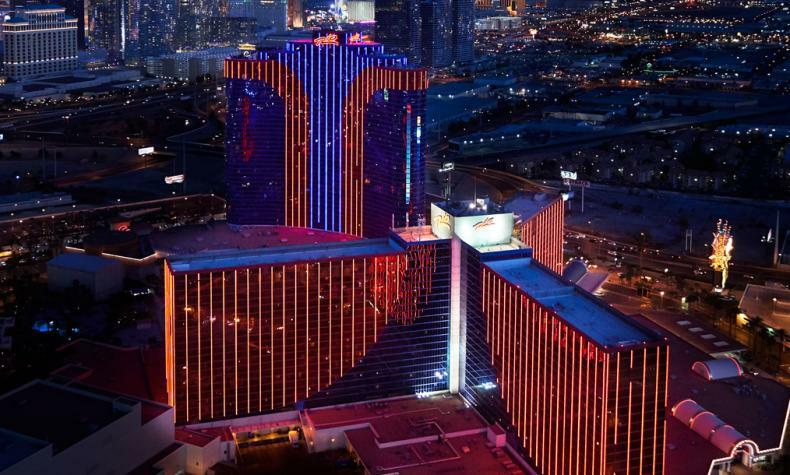 Enjoy the view of the Strip from the 50th and 51st floors at VooDoo Steak and Lounge. Plus, a sandy beach with waterfalls and four swimming pools.